For a common man, law has been a complicated matter right from the beginning. No matter what kind of issue you are facing – related to property, marriage and divorces, immigration, litigation, disputes, defamation and libel, copyrights and patents, etc., a lawyer, also known as advocate in India, plays a very important role. They are your legal advisers and your face in the court of law. They fight on your behalf against the opponent. They are the people who liaise with the people in charge of dealing with a case in the police, witnesses and any officials and organizations involved too. They guide you in difficult times and give you solutions when you have lost hope. Every person is eligible to certain human rights. Laws of possession also play a very important role in our day to day lives. When a person has problems in any one of these matters, they can approach a lawyer for assistance. 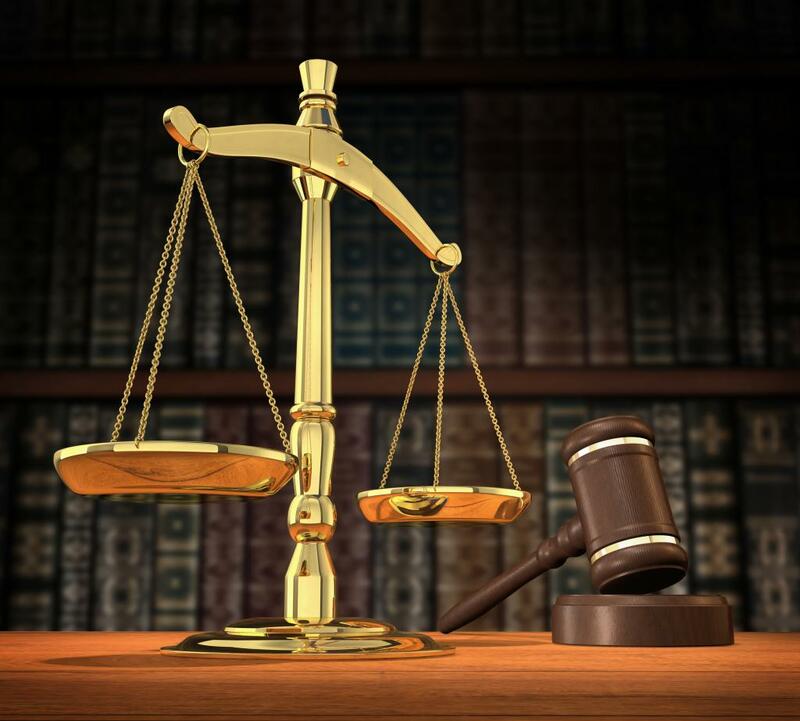 Top lawyers in Chandigarh are well versed in multiple streams of law. Although most of them specialize in one particular area, having a working knowledge of other parts of the law also helps lawyers in fighting their cases. They ensure they get justice for their clients to the maximum extent as possible. So what does are some of the responsibilities of a lawyer? Court proceedings of cases where arguments have to be made verbally against the opponent party. Conducting researches and drafting legal documents accordingly – One of the most important aspects of practicing law, for all cases (whether routine of extraordinary), precedents of such cases are researches and case notes are prepared based on these examples. Helpful points that can be used in arguments and in drafting legal papers are picked up from here. Also, research of various national and international laws have to be made to present the case correctly and fully in front of the judge. Lawyers must also provide advice to their clients from time to time. Whether the case is of civil or criminal nature, there are certain dos and don’ts they must keep their client aware of at all times, in their best interests. A lawyer also advises a client when a case must be brought before the court or not, depending on the circumstances and the evidence. Out of court settlements are encouraged where the court feels that the case if more of emotions than logic. Lawyers are very useful in such cases. They negotiate with the opponent party and try and reach a settlement that is in the best interest of both parties. Compensation in negotiations may be monetary in nature or in kind. After the death of a person, lawyers are in charge of handling their estate – dividing assets amongst the people who are supposed to inherit it and settling any liabilities of the deceased. These are just some of the duties performed by lawyers. To ensure you are treated correctly in the eyes of law, choose a reliable lawyer with experience and who can provide the right guidance to you at the right time.